Harris Tweed Jacket in a classic cut, with three button fastening, side pockets and double back vents. Made from 100% pure virgin wool fabric that has been hand woven by Hebridean craftsmen, this is a smart garment that is bang on trend at the moment and that is sure to look good for years to come. 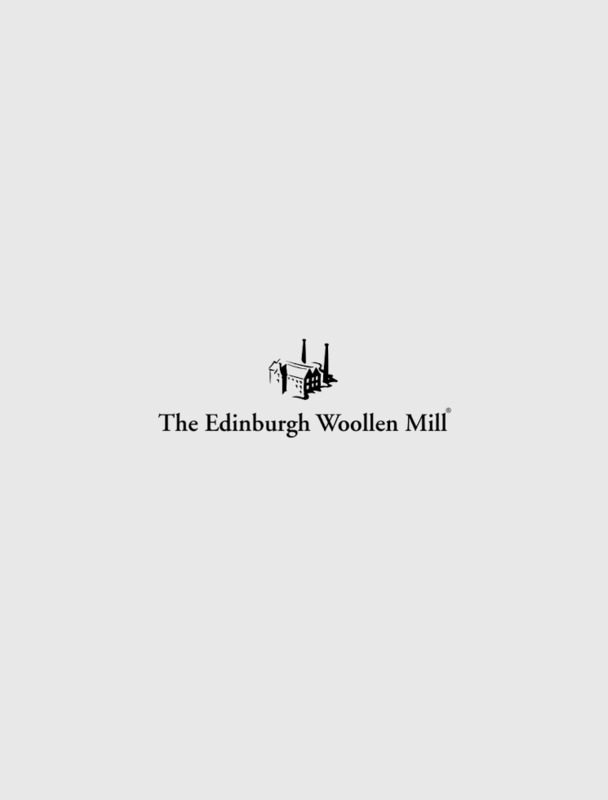 Made exclusive to The Edinburgh Woollen Mill.